Last month there was a survey on another blog that included an overview of comments from the developer. With more interest now being taken by some in government in the issues around this site and any proposals for development, it is timely to sum up what the concerns are from a residential perspective. While the developer and others have undertaken surveys and there are some consultations still underway by a team of consultants employed by the developer, vital few steps have been overlooked that should have been in place before any development application is considered. What is missing is a set of very basic planning actions by the ACT Government. Firstly while survey work at this stage has value as an informal airing of issues and aspirations, a survey conducted by the developer and/or anyone else is not really valid from a formal planning point of view. A developer–or even the Land Development Authority–should not be taking the lead on planning of any suburb (I hope!). Any of these entities have an agenda to make a profit (and fair enough). However such precincts require forward planning, preferably a master plan, to be undertaken by an independent planning agency. So many changes have already happened in and around Braddon and everyone expects that the suburb, given its location as an inner suburb, will be subject to a lot more development. With that in mind the government should be moving urgently to have a proper planning process for Braddon (and anywhere else) before any major developments are considered. Braddon is an interesting case–they actually do not have as many amenities as some people would think. A master plan should consider the present and future needs of people living in this inner city and the rapidly changing environment. The plan should identify what amenities are currently available and what is missing. Braddon will change–so we need to plan for that and engage the present residents in setting the visions. 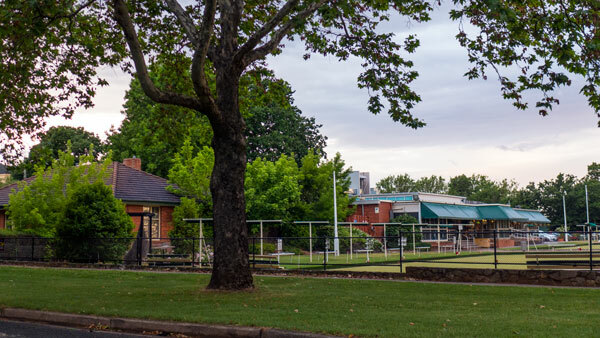 As to the future of the bowling club site itself–residents have unanswered questions about a community lease being sold onto a private developer. Residents continue to ask about the status of the club lease and what steps are to be taken to ensure there will be full transparency on any changes to the lease arrangements. There is a range of perceptions of just what this ‘community’ lease is all about – especially given the complex nature of the current zoning classifications. Best of luck to anyone trying to get their heads around the ACT Government’s planning regimes. The bowling club site in Braddon is important now. It will become even more important as the suburb changes, more people take up residents and all of them look to access local amenities. This issue has become messy. The debates/discussions have become heated at times. The attention should not be on what the developer wants (or doesn’t want) or even what the residents are saying in response. The issue is planning or more to the point–the perceived lack of it. The ACT Government needs to develop a comprehensive Master Plan for the Braddon residential precinct. 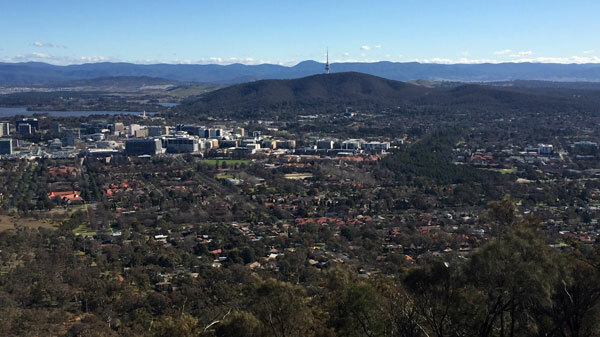 The ACT Government, through its planning directorate, is requested to conduct consultations with residents and other stakeholders on the future of Braddon’s residential areas as the first stage of putting in place the master plan for the precinct. The master plan should be completed within 12 months. 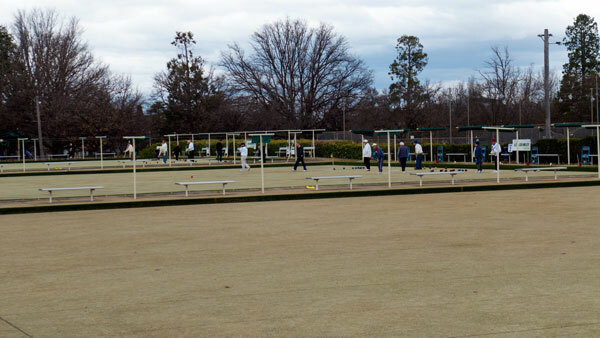 The ACT government is requested to provide a complete and clear overview of the current status of lease for the bowling club site along with details of the changes of ownership and sale. If the above can be addressed, there could be far more certainty for residents and likewise it should follow the developers would then be aware of what was possible. The master plan would provide the means by which residents and developers and others could avoid the unfortunate conflicts that surface when everyone is trying guess what is or is not possible and allowed under the current planning regimes. It was also avoid what has become the now common default position for planning in Canberra–whereby so many planning matters end up being hotly contested through the very costly processes of the administrative disputes tribunal (ACAT). Let’s not go there! The next step to guide the development for bowling club site and the rest of the suburb is a comprehensive master plan for the whole Braddon residential precinct. An update – just received from the Chief Minister’s office (big thanks for the prompt response) – some documents of interest that are very useful but the first two have become dated as the suburb has changed dramatically. There is a growing focus on the unhealthy connection between developers and Territory government in Canberra. More are beginning to focus on what has been happening for quite a few years now. The efforts of this journalist are not in vain as they document times, questionable events, and personalities, though the grist be ground exceeding small. You have raised issues relevant to many other developments that are called ‘urban renewal’. Canberra is not all that old but seems renewal means densification at all costs and maybe developer profits as well. Some other vulnerable areas include Manuka Oval and the Kingston ‘Arts’ precinct and lets not forget the City to Lake developer feast! I think in matters such as planning for the future of any suburb, a return to first principles and the development of a Government-approved Master plan is the only way forward. It is not a good idea to allow private developers take the lead in planning issues. Similarly, consultation with residents should be auspiced by the ACT Government. I think Braddon residents have been made nervous by the very obvious conflict of interest implicit in having the developer bring in his own consultants to manage the Bowling Club re-development process. Well said, Paul, you summed up the issues brilliantly. My parents live in Braddon and they were very unimpressed by the developers so called information session. No one knows what he is really up to. I hope Andrew Barr reads your suggestions.